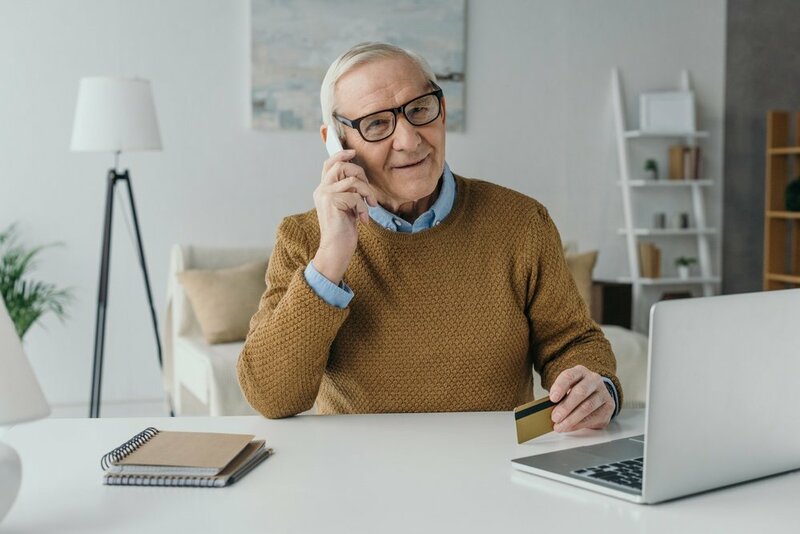 The Internal Revenue Service (IRS) recently announced that the contribution limits for several types of retirement accounts would be increasing in 2019. Most notably, the base limit for annual individual retirement arrangements (IRAs) is increasing for the first time in years, moving up from $5,500 to $6,000. Meanwhile, 401(k) contributors will also be able to set aside more in 2019 as the limit rises to $19,000 from the previous $18,500. Given these upcoming increases, it’s a great time to not only think about how you can contribute more to your current retirement account but to also consider if there are better options available to you. With that, here are three ways you can take advantage of the IRS’s contribution limit increases and save more for your retirement in 2019. While annual contribution limits for retirement accounts are per person and not per account, you may still be able to open different types of accounts in order to maximize your savings. For example, if you only utilize a 401(k) through your employer, you might consider opening an IRA or Roth IRA as well. Conversely, if you’re self-employed and currently only using an IRA to save for retirement, a Solo 401(k) could enable you to contribute far more—up to $56,000, in fact (as much as $19,000 as the employee plus “employer” contributions equaling up to 25 percent of your compensation). 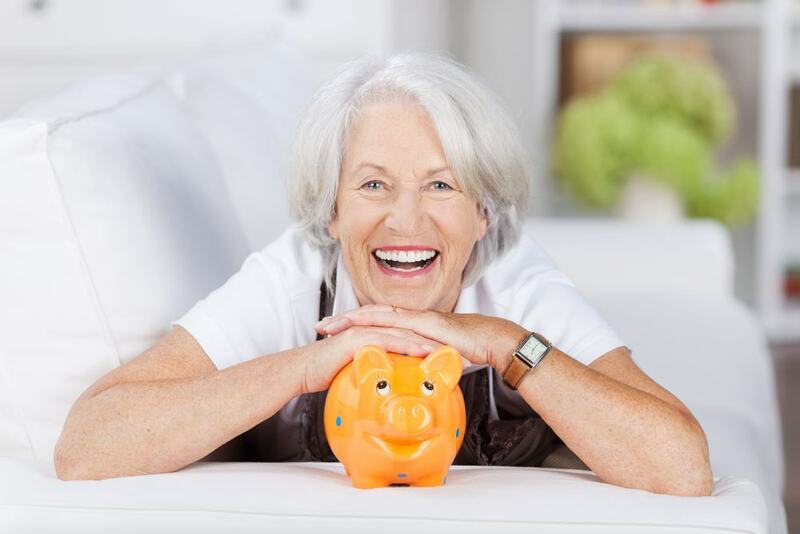 Going back to Roth IRAs for a moment, these types of retirement accounts can be a good deal as you’ll pay taxes on your contributions up front and be able to take tax-free distributions on your funds once you reach retirement age. Unfortunately, contributions on these types of accounts may be limited based on your adjusted gross income. That said, the IRS may make changes to these income limits for 2019 as well. One of the reasons that 401(k)s have become such a popular tool for retirement saving is that these plans are offered by many employers. Furthermore, to incentivize their employees, some companies might also make matching funds part of their 401(k) plans. This could mean that your employer will contribute up to 4 percent of your compensation if you do the same (note: each employer will have their own plan with different rules for matching funds). Basically, if you’re not taking advantage of this free money, you’re missing out. So, ahead of the new year, it’s definitely worth looking into what your employer offers. Another great thing about 401(k)s is that your contributions come right out of your paycheck, ensuring that you’re saving as much as you planned. Sadly, those without such employer-sponsored plans might not have this same luxury. In other words, it’s up to them to make sure that they’re setting aside enough money for their retirement. There are many forms of automation you can utilize to help keep you on track with your retirement savings. Something that my wife and I do is have a certain dollar amount transferred to an interest-bearing savings account weekly and then move those funds to our IRA quarterly. Of course, you can also look to see what types of auto contribution options your retirement account offers as well. Whatever you do, it’s important to stay consistent and not let yourself spend your “tomorrow” money today. With the IRS making some changes to retirement account contribution limits for 2019, now is definitely a smart time to reassess your savings strategy. Whether you decide it’s time for a new account, resolve to take full advantage of employer matching funds, or elect to develop a strict retirement savings plan, there are several ways to make the most of these increased limits and set yourself up right for retirement.